I am on a train with my colleagues. It seems that some of them had knives. He hurt others who were on board. she is completely gray hair. Close to her nape, part of the gray hair is red stained. It seems that he was negligently not intentional. She has not noticed whether there is no pain either. However, we should apologize for this. In the meantime, it makes a fight. 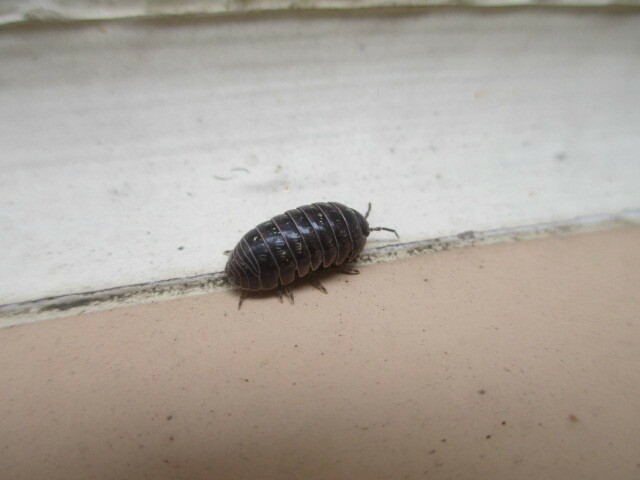 Black roly-poly etc also appears. I do not know the meaning any more.